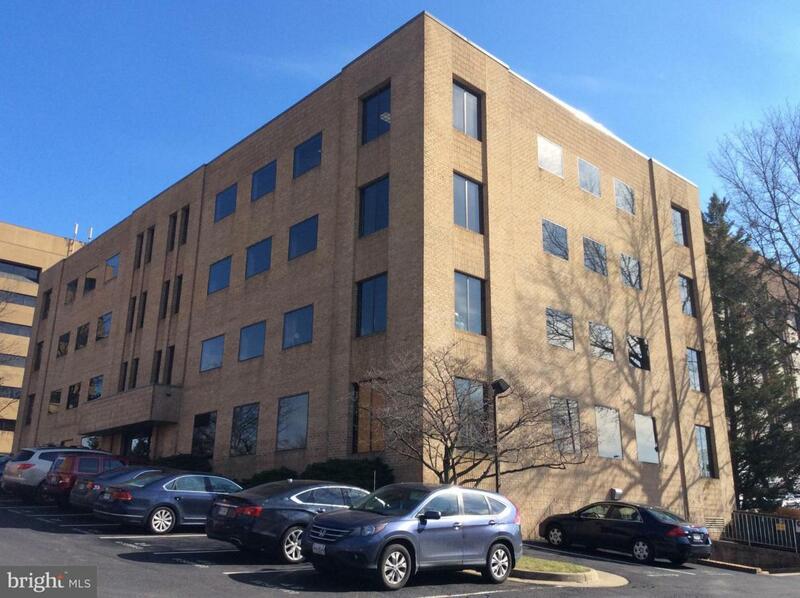 Office suites available for lease, 627 - 7,481 sf, at competitive rates. Conveniently located in the core of McLean's business district on Elm Street. Great visibility. This 4-story, solid all-brick has recently upgraded restrooms and lobby. Walk to shops, restaurant or gyms/yoga. Has both garage and surface parking.